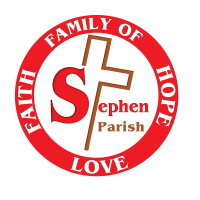 Download the Application for Server's Team here; submit this to the parish office. Thank you!! For more information about becoming an altar server, contact us! We have training sessions quarterly, and welcome you to join our ministry. Congratulations to our Altar Server of the Year, Jacqueline Brophy! All altar servers were honored Sunday, April 15 by Bishop Parkes at the Cathedral of St. Jude the Apostle. 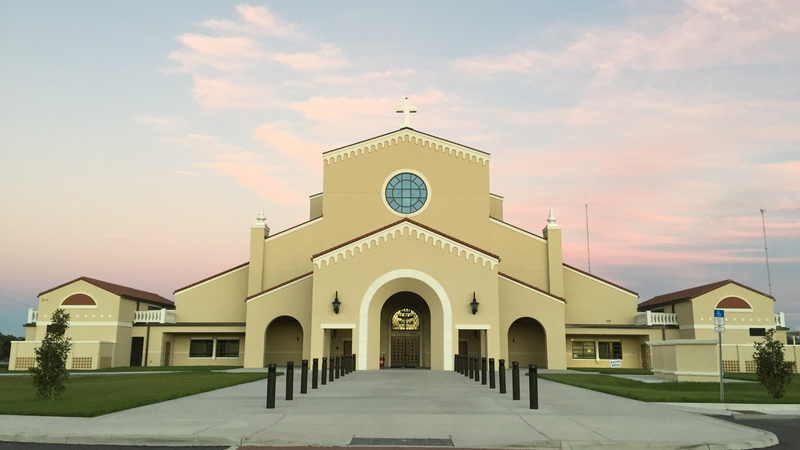 Please join us for the Altar Server Appreciation Mass taking place on Sunday, March 24th at 3:00 pm at the Cathedral of St. Jude the Apostle. Click HERE to view the flyer. I thank you for calling me to serve your holy people today. May I see You in them. May they see You in me. Lord, in your light, we see light. I thank you for calling me to serve your holy people. Shine in my heart and mind, my words and actions. Help me to be your light in the world. 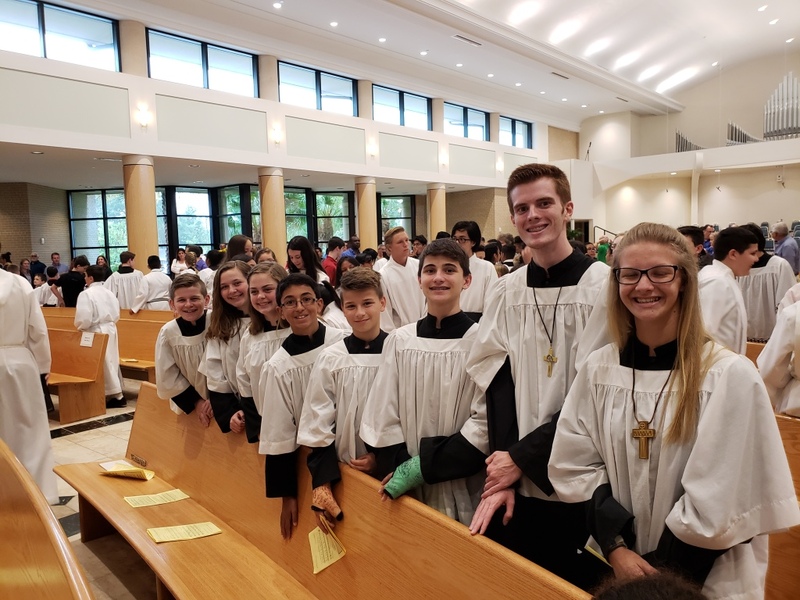 Lead Servers represent the highest level of recognition in our Saint Stephen Parish Altar Server Ministry, where Bethany now serves as one of only five who currently hold this position.